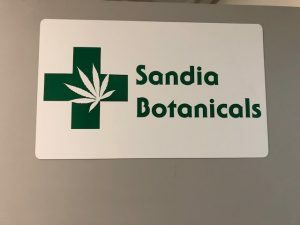 Sandia Botanicals is a full-service medical marijuana facility, meaning that it grows the plants, processes them and runs a dispensary that both wholesales and retails the finished products. 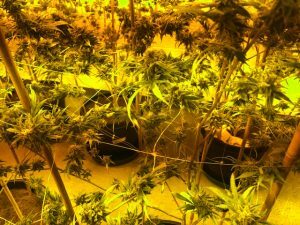 Here are young plants growing under lights. 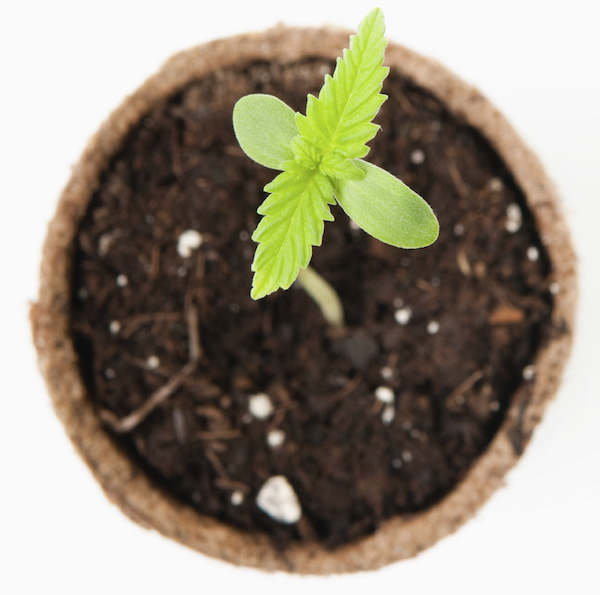 They currently are growing around 2,500 plants. 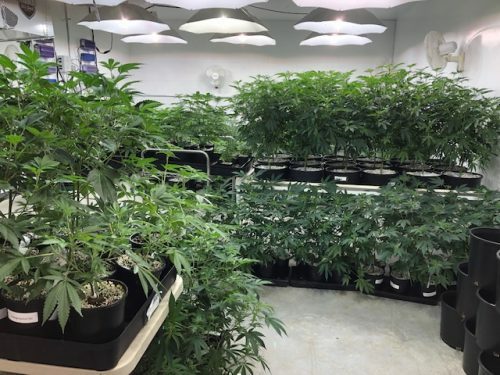 These are flowering plants. The color is off because a different spectrum is used for them, which our eyes can’t detect, but the camera can. 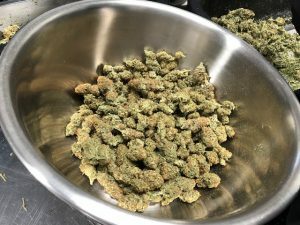 After harvesting and drying, the tops, inaccurately called “buds,” are hand-trimmed by live human beings. 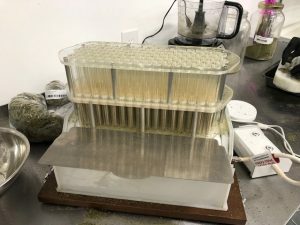 Machine-trimming damages the tops too much.The trim gets extracted into distillate (and BHO and RAW oil). 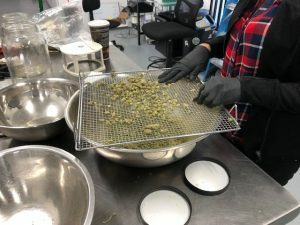 The tops are strained into a coarse powder, again by hand. 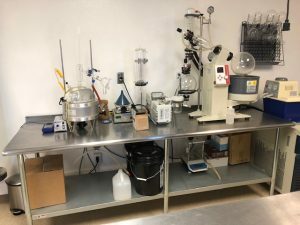 This is the laboratory that extracts the THC and CBD from the marijuana. 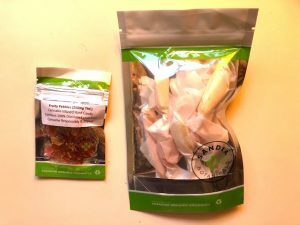 Here are two of the finished edibles, hard candy on the left and toffee on the right. A Brief Tour of Our Early Spring Garden National Geographic Explorer at the Show Judging the Scovie Awards Did We Humans Coevolve with Chile Peppers and Marijuana?